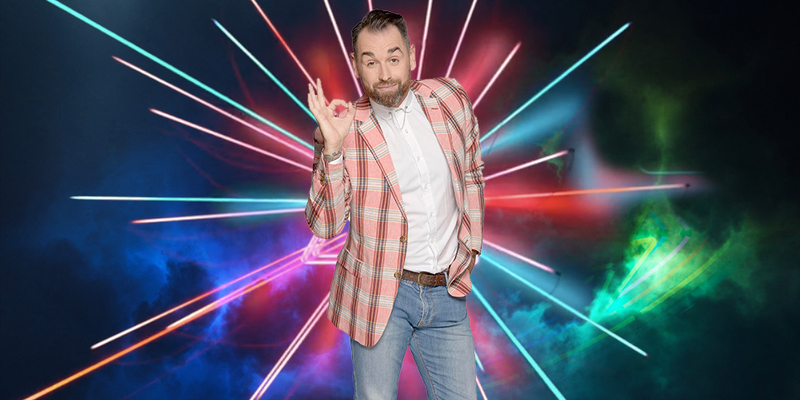 During tonight’s live show, Housemates were told that the public had been voting all week for their favourite housemate – and that the two with the fewest votes would face eviction. Those two were Ben and Jermaine. Ben and Jermaine’s fellow housemates then decided who to evict – and after Housemates had cast their vote, Ben was the one to leave the BB House.